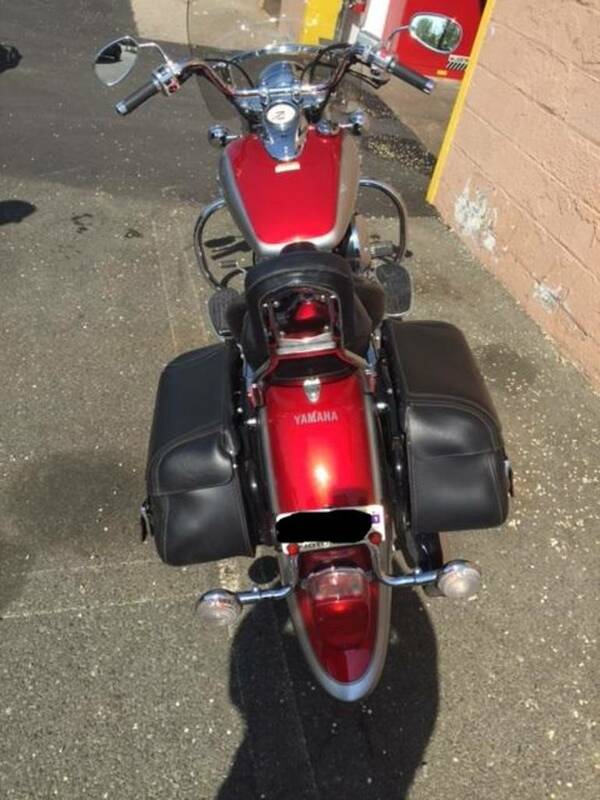 2005 Yamaha V Star Classic, Some bikes are kept off site. Please call prior to visiting - The middleweight cruiser that has reached new heights in performance, styling and value ever since its debut  and in the process, redefined what middleweight cruising is all about. Motorcycle Cruiser Magazine crowned it both "Cruiser of the Year" and "Best Value" the very first season it hit the streets, hailing it as bike that "has raised the bar for middleweight cruisers." 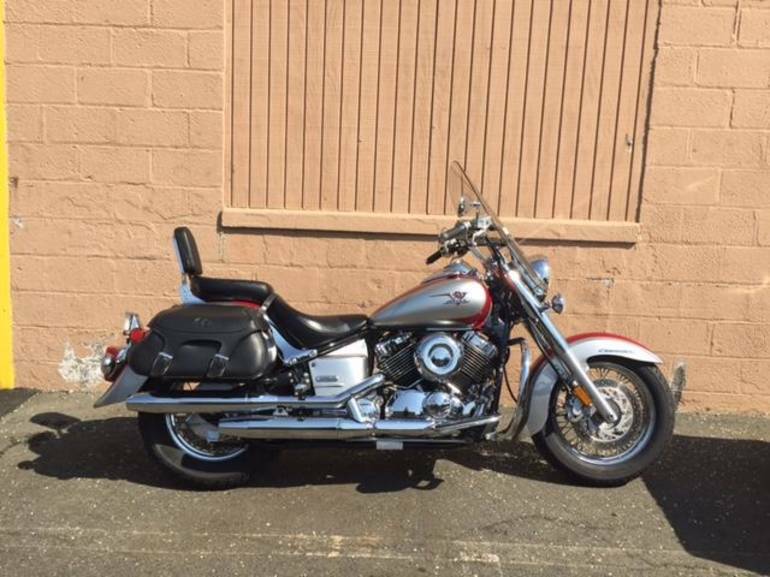 The V Star Classic is long and low, 64-inch wheelbase. It's a brawny, shaft-driven, 40-cubic-inch V-twin breathing through beefy dual exhausts. One look will reveal the obvious Star Family traits - Brilliant chrome Luminous paint Sculpted steel fenders Wire-spoked wheels Fat, full-size tires ... and you might even catch yourself thinking, This is a middleweight? 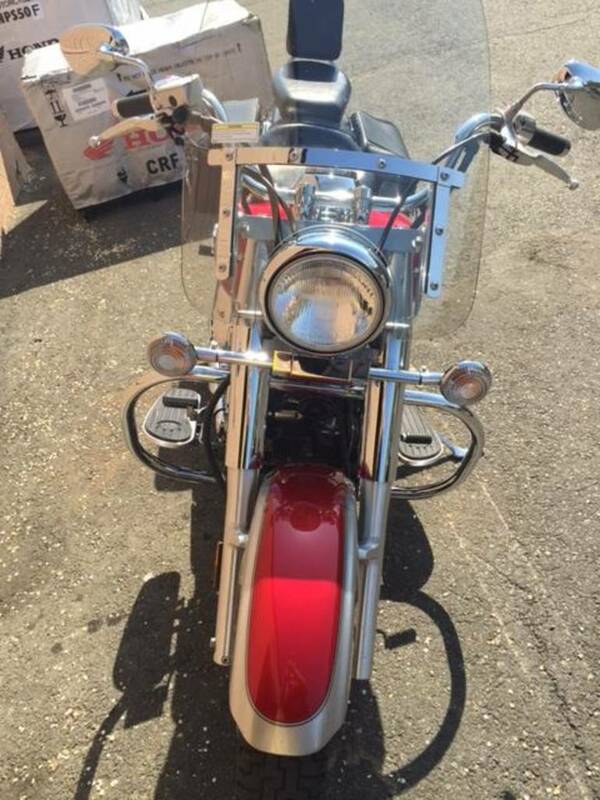 And for 2005 , you'll get more - More chrome: shiny fork covers, upper triple and handlebar clamps. 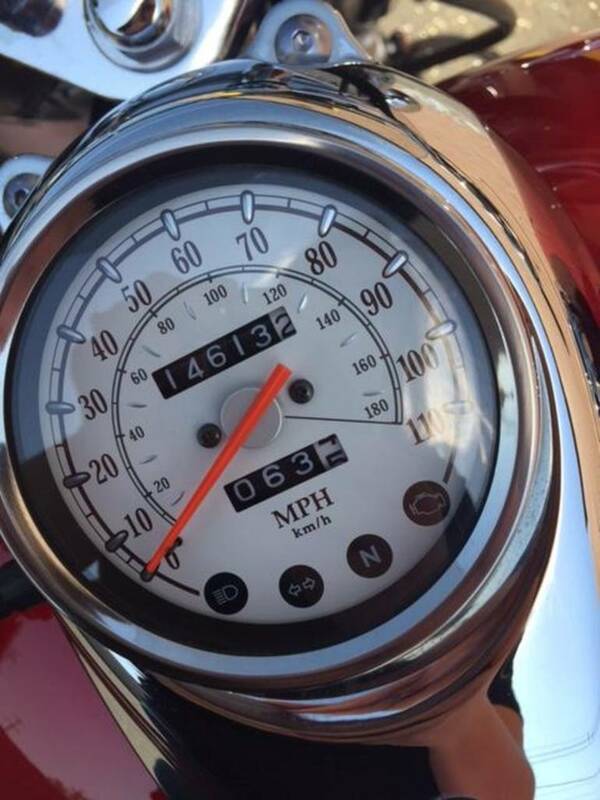 More style: new speedometer face, clear turn signal lenses and new 3D side cover emblems. Now have a look at the price tag. And get ready to catch your breath. 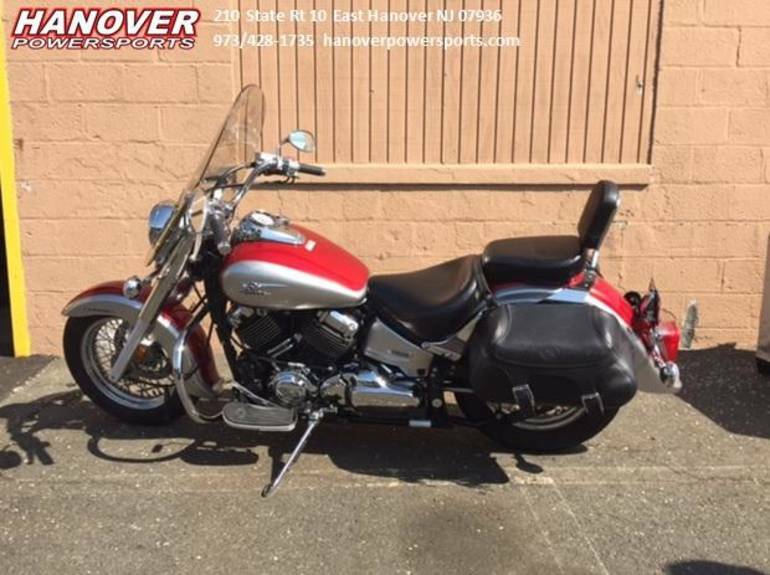 All Yamaha pictures are kind of Yamaha HD motorcycles picture was taken, including motor fuel gauge, engine, engine mounts, tires, fuel tank, the car handles, lights and so on, 2005 Yamaha V Star Classic full-screen viewing,2005 Yamaha Motorcycles today Price: $3,699 .